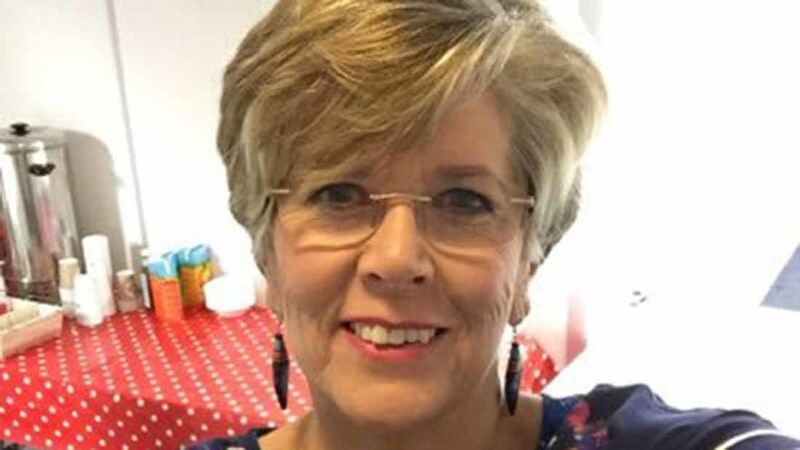 Mary Berry’s Great British Bake Off replacement Prue Leith has urged shoppers to choose British ingredients for their homemade cakes, pies and biscuits. Her push to back British farmers came as a new NFU supermarket guide showed Tesco; Sainsbury’s; ASDA; Morrisons; the Co-op; Waitrose; Lidl and Marks and Spencer are sourcing 100 per cent of their flour, butter and eggs from UK producers. ASDA, Morrisons and Marks and Spencer are going one step further by sourcing Silver Spoon granulated, caster and icing sugar. The intervention from the new Bake Off presenter will be welcome news for farmers as recent research has revealed spending on baking ingredients increased by £31million during the time the last series aired. NFU president Meurig Raymond said the union’s new supermarket guide would give shoppers the information they need to buy British. To compile the guide, the NFU asked nine major retailers were asked where they source their produce from and what percentage that accounts for on the shelves. “I am sure the public will be delighted to know retailers are giving them the opportunity to buy more British products by getting behind the nation’s farmers”, he added. The news came after Tesco battled controversy for switching their sugar supplier from Silver Spoon to Tate and Lyle and Morrisons pledged to support local farmers. To read the NFU’s guide in full, click HERE.